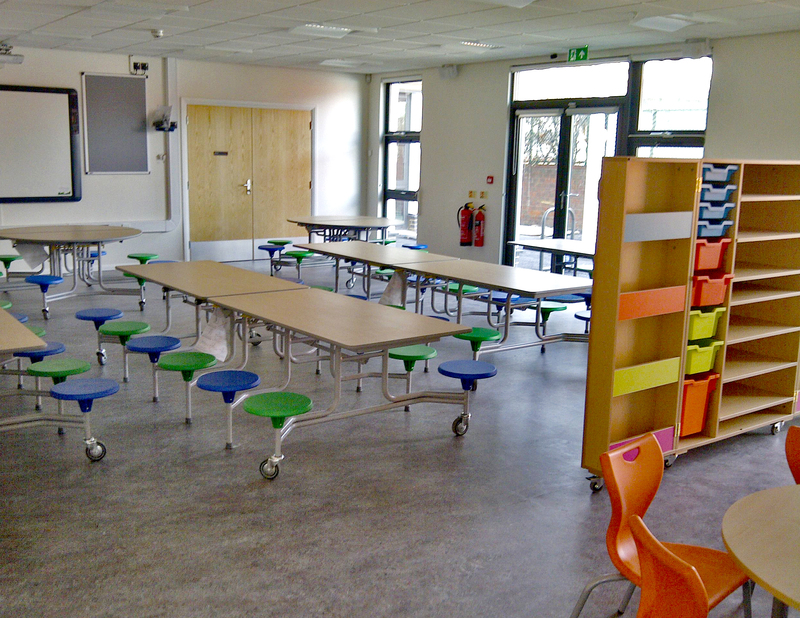 In partnership with Mansell Construction Services Limited, Premier Modular Limited was successful in securing a 2-storey, six classroom extension with external teaching area at Mission Grove Primary School. 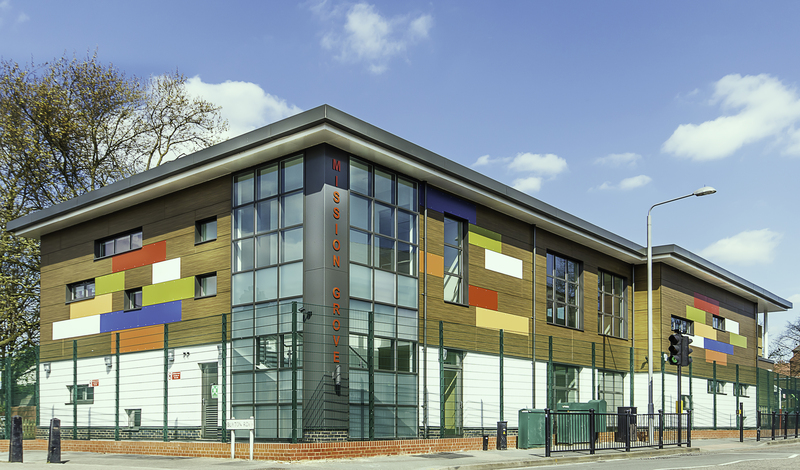 The proposal for the challenging project was to expand the school from a 3FE to 4FE by demolishing an existing building which immediately bordered the school, creating space for a new 2-storey modular building to be incorporated into the school site. 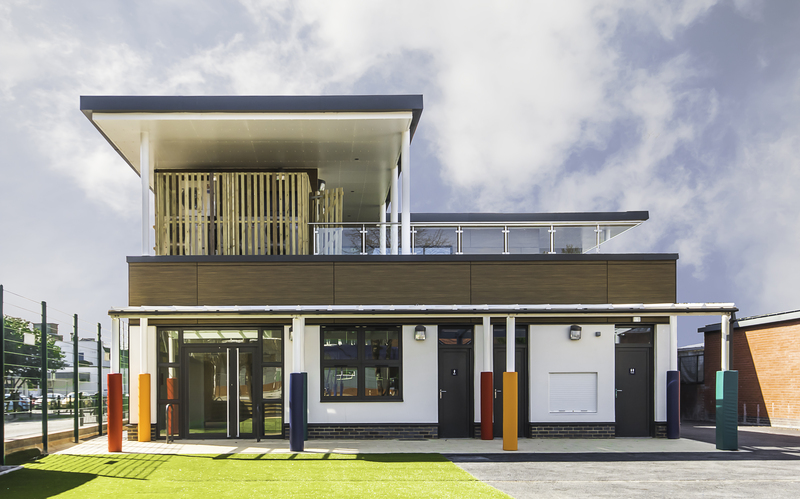 The innovative 16-module extension aimed to provide 6 classrooms plus an external teaching/play area at first floor level. 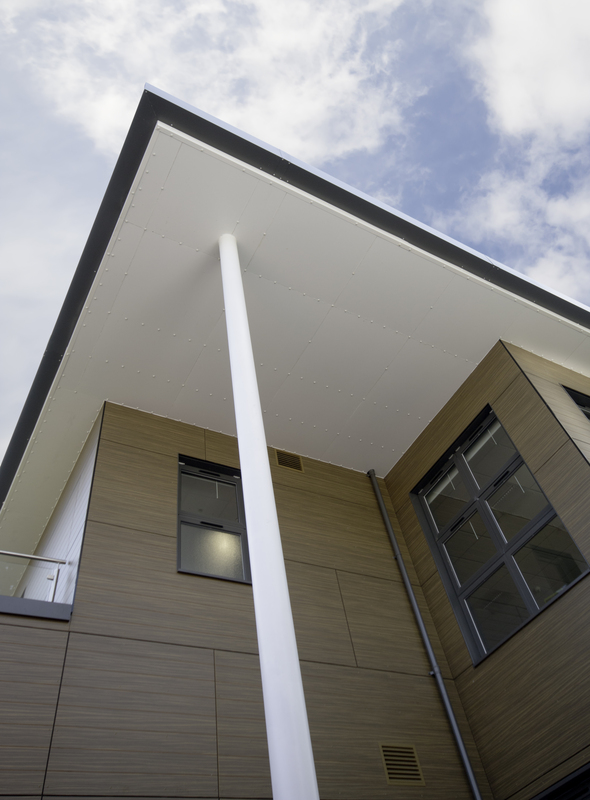 The external terraced play area was finished in a green roof. 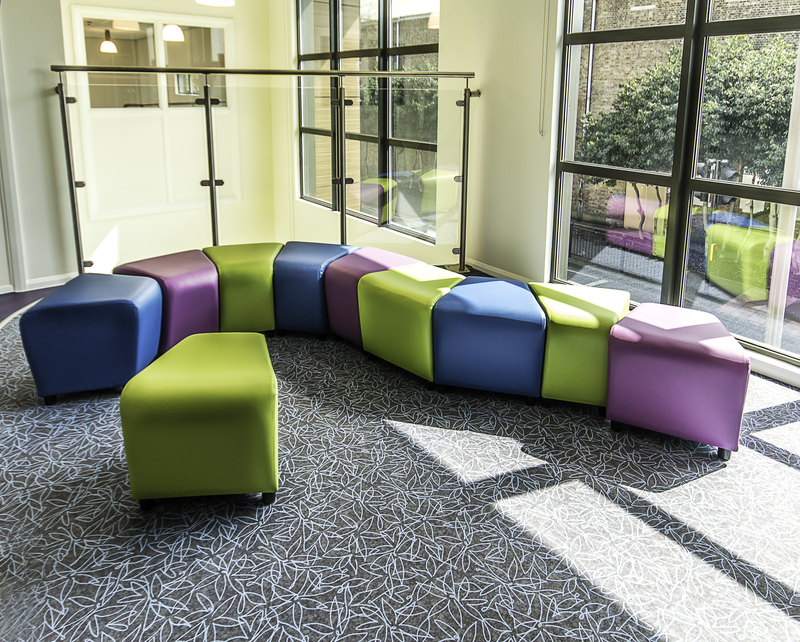 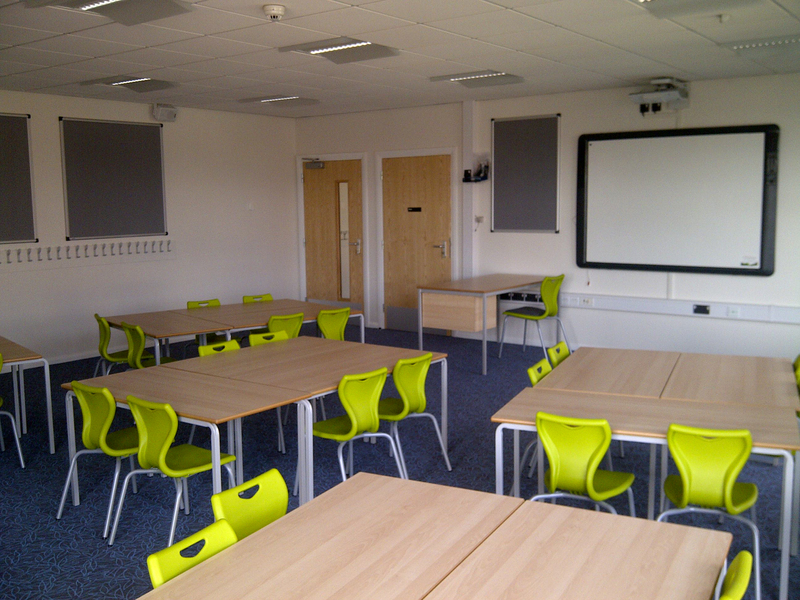 Vaulted ceilings were installed to create space for quiet study areas, with the building cased in trespa cladded panel and render to provide a modern seamless finish. 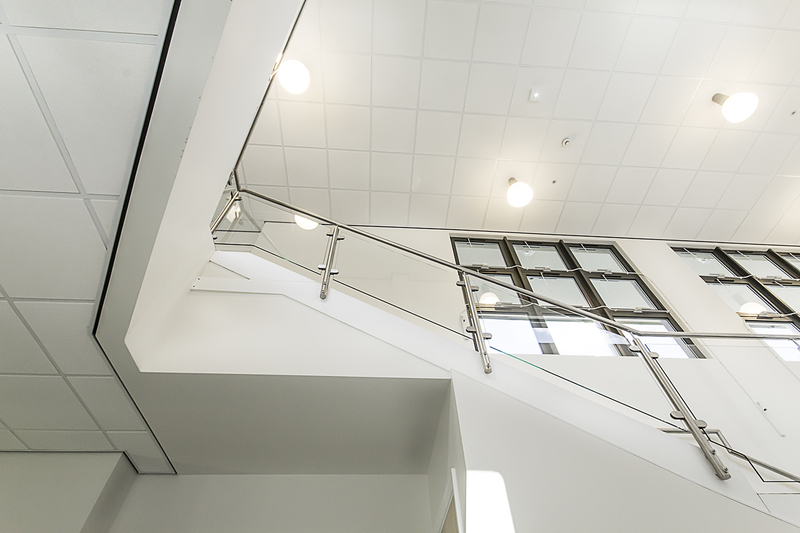 As the Primary School is situated on a busy main road, bespoke ventilation systems were installed to combat noise and traffic pollution from opening windows. 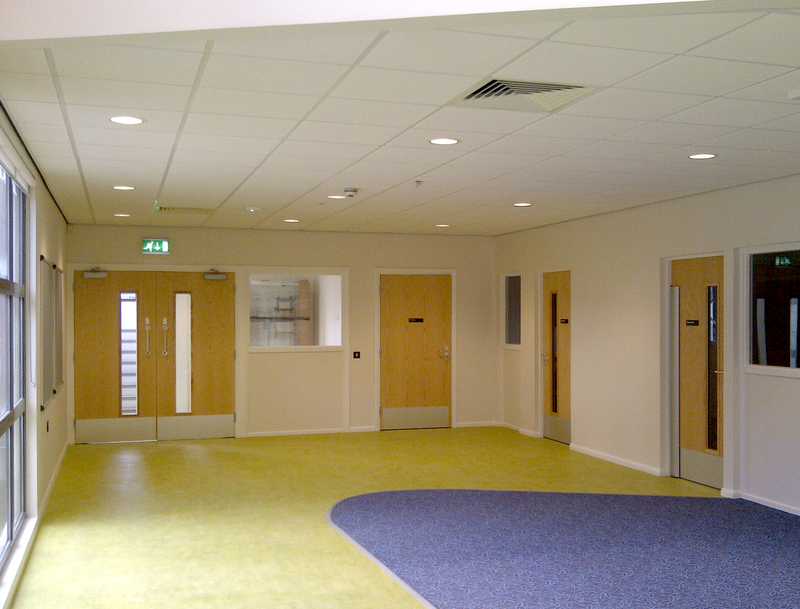 High spec aluminium windows were also installed to the rear of the building.